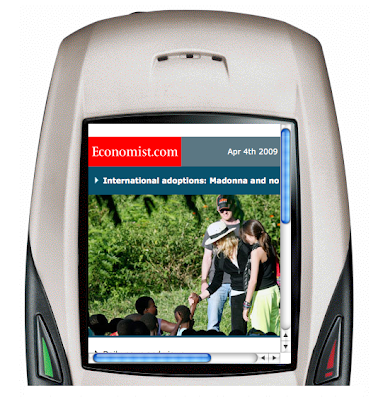 The Economist, in India, have been using mobile marketing to drive sales. They send snippets of articles every day - letting their audience know the full story is available online or in local newsstands. It seems to be working. See full case study here.